I’m pretty skeptical when it comes to free giveaways. If it’s truly a giveaway, I don’t think you should have to jump through hoops, give out your credit card number or provide free advertising. I’m currently hosting a giveaway on my Goodreads page that’s free, fair and easy to enter. 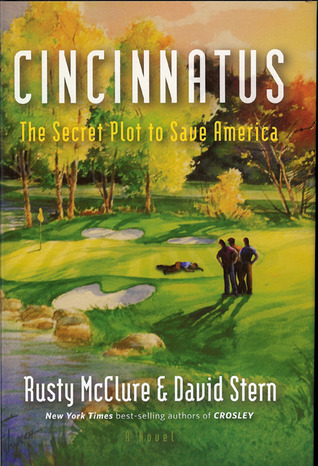 Enter to win one of three autographed hardcover copies of Cincinnatus. There’s no gimmick or obligation. If you want to review one of my books while you’re there, that’s great. If you don’t want to, you can still enter the giveaway. You can enter to win until midnight, Monday, April 7th.